The Miele Experience Centre was opened in July 2017 as a newly renovated and expanded, state-of-the-art store to celebrate our 20th anniversary in Hong Kong. 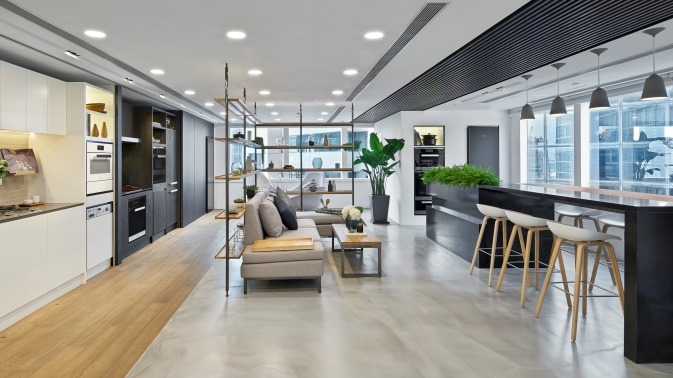 Designed to inspire culinary and design enthusiasts alike, the 350 square-metre, two-story space provides a new way to explore, shop and experience the largest spectrum of our built-in and free standing appliances. It is an embodiment of aesthetic and engineering sophistication and brings a new aura to Miele appliances. We created our flagship store to be an engaging, consumer-centric space and a visual catalogue of the superb craftsmanship, elegant design, and quality products synonymous with the Miele brand. The interior is divided into thematic zones filled with interactive features – each area relating to a category of Miele's products. The ground level is dedicated to freestanding appliances for every purpose, from laundry and floor care to coffee making. 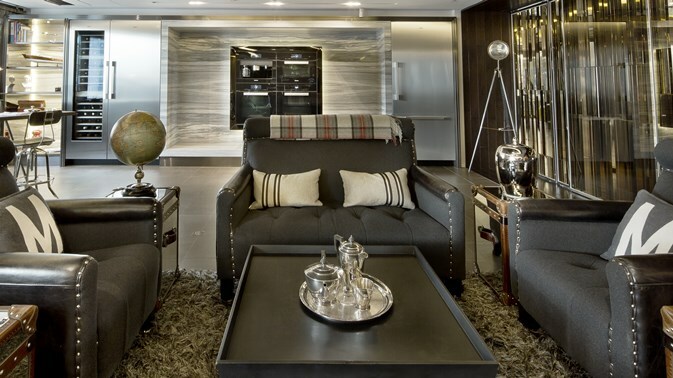 On the first floor, visitors are immersed in the Miele lifestyle. Free to explore several key areas, including a cooking parade, steaming area, cooling area, four design kitchens and an active kitchen, customers are given a first-hand experience of the brand. Located at the heart of Causeway Bay’s premiere shopping hub, the centre’s thematic window displays and digital artwork make it hard to miss. It is easily accessible to the public, positioned at the corner of Leighton Road and Sunning Road in Lee Gardens. Our well trained product advisors look forward to welcoming you there and giving you a thorough overview of the range of appliances, demonstrations and workshops on offer. As well as the opportunity to participate in cooking sessions and activities that interest you.